Bangalore is a diverse city and full of beautiful places to visit. Bangalore’s climate adds to its beauty. Before we start with the list of places to visit in Bangalore, let us tell you few quick facts about Bangalore. 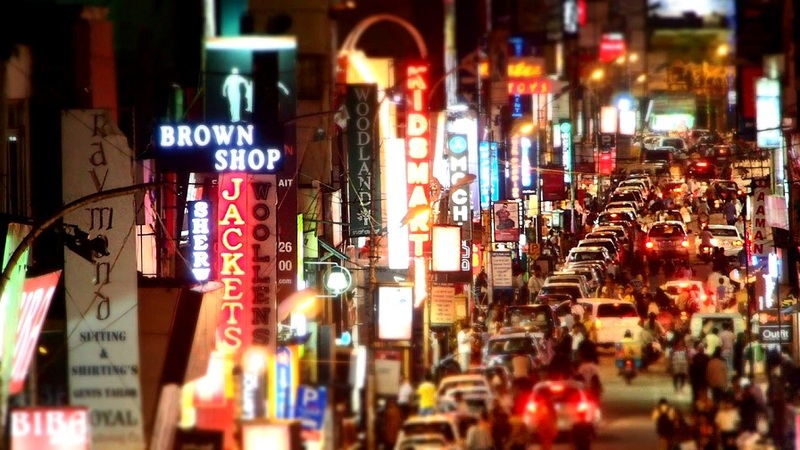 Bangaluru (also known as Bangalore) the IT city of India is also known for its nightlife and parks. Bangalore has a population of around 8.42 million. Bangalore is also referred to Silicon Valley of India. Bangalore is located in Southern part of the country at 900 m above the sea level which makes it the highest among the major cities of India. We have listed down list of places you must visit if you are travelling to Bangalore. This list is also for people who are living in Bangalore and looking for quick weekend gateway. Enjoy the thrilling 61 Rides & Water Games including rolller coasters and Ferris wheels. If you are looking for some shopping, you can explore this mall. 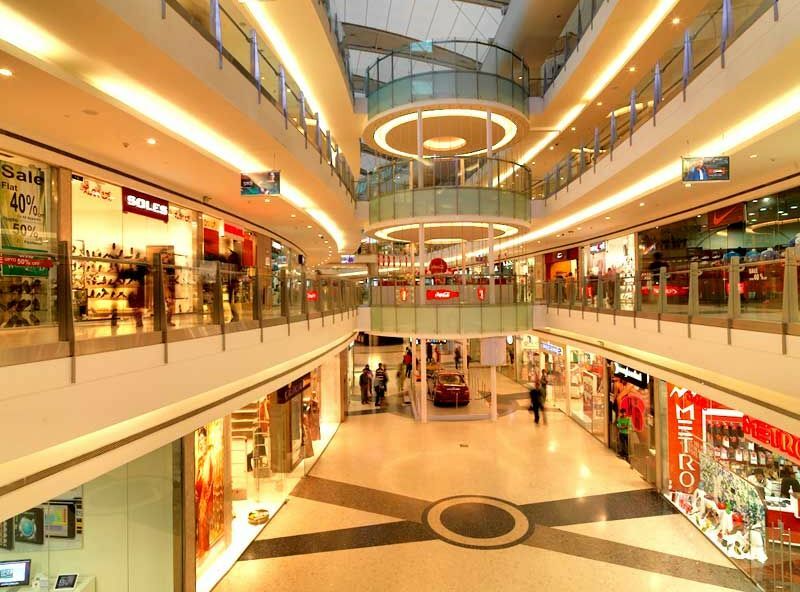 Mantri square mall is one of the biggest mall in India. Nandi hills is the place where you can experience the clouds. Nandi hill is around 1468 meter above the sea level. 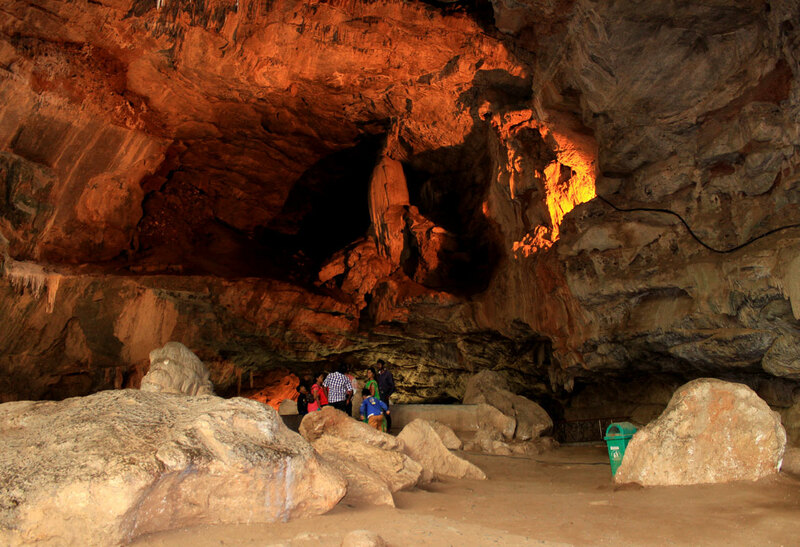 It is located at Rajajinagar, in North Bangalore. It is one of the largest ISKCON temple in the whole world. If you are tiered of shopping at Mall’s, try our commercial street. You can buy good stuff here at reasonable prices. M Chinnaswamy Stadium stadium if one of the best stadium in India. If you are a cricket fan, you can visit this and click some selfies with the ground as a memory. You have to go little far from Bangalore to visit this one though, Hogenakkal Waterfall is 180 km from Bangalore but definitely a place worth visiting in Bangalore. If you want to do some adventure this one is for you. 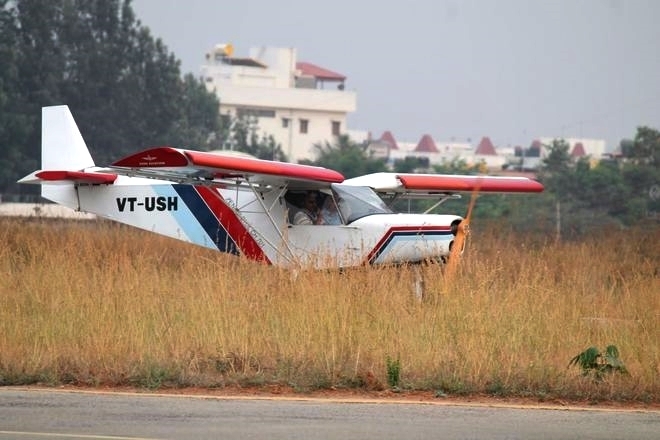 I would rate this in top 5 activities to do in Bangalore. If you like the story, don’t forget sharing it with your friends on social media.